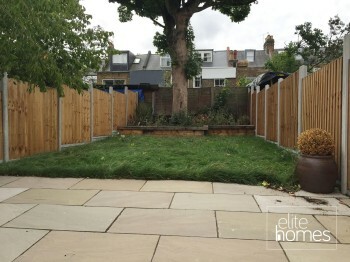 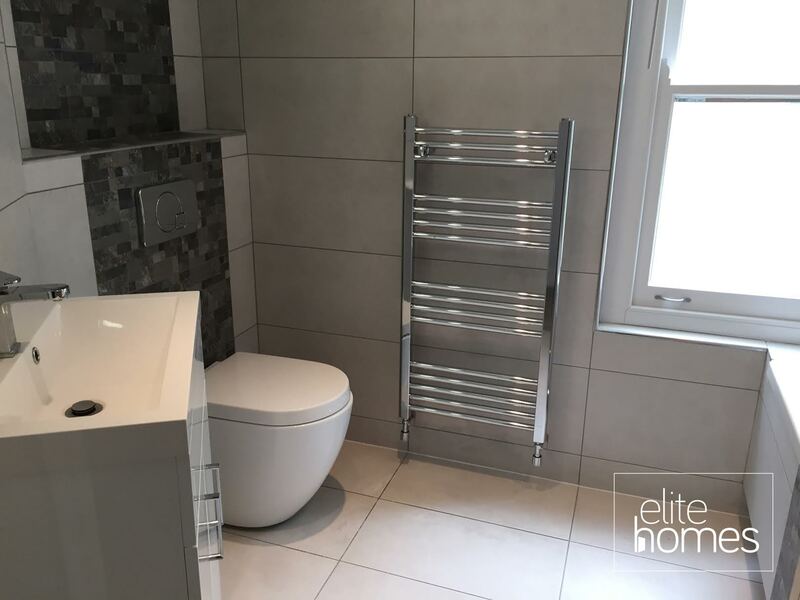 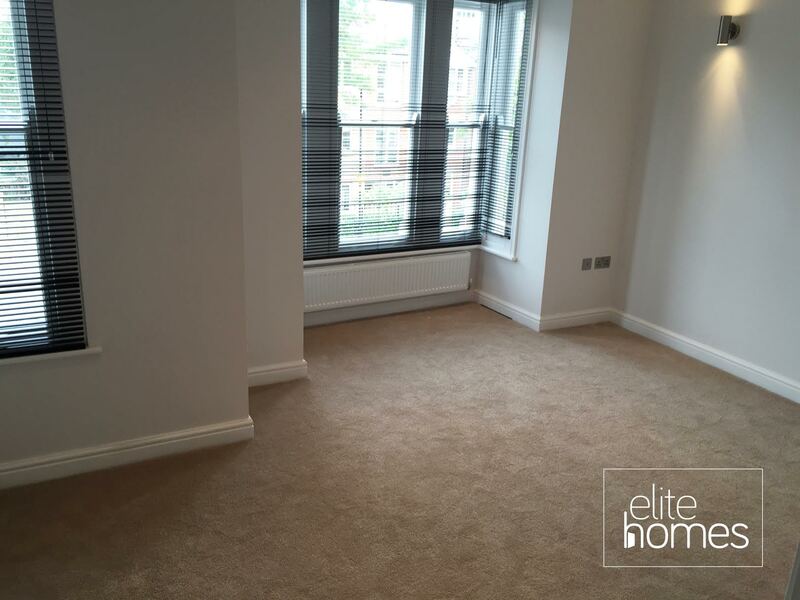 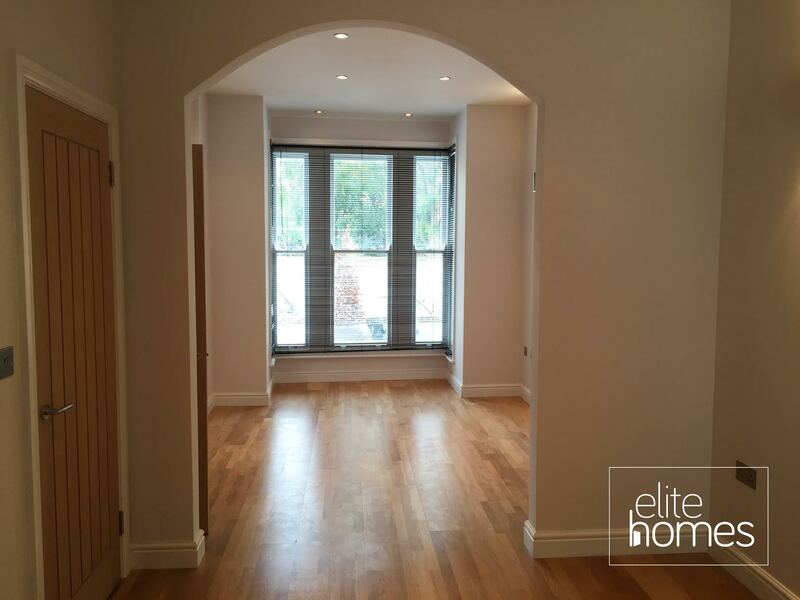 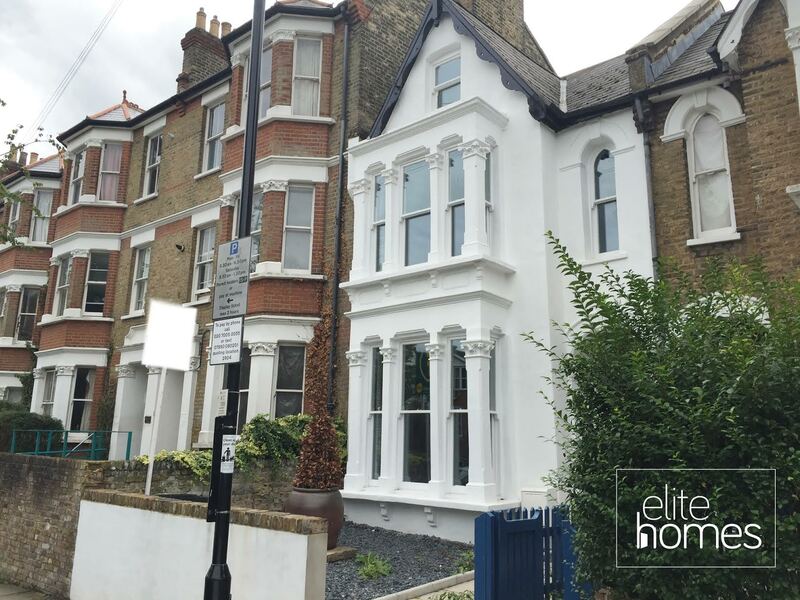 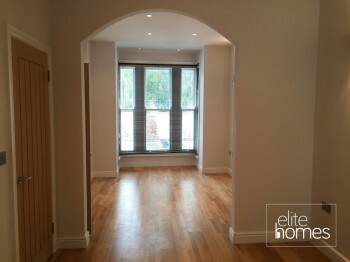 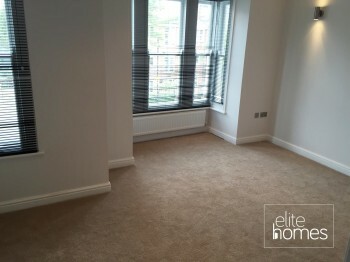 Elite Homes have the pleasure in offering a stunning newly refurbished 4 bedroom house in Archway Islington, N19. Newly refurbished to a very high standard throughout. 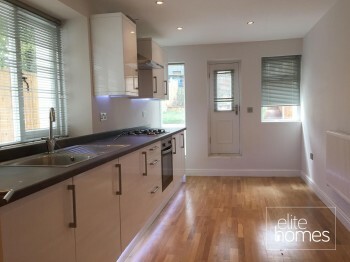 Viewing is highly recommended so please contact us to arrange a viewing.